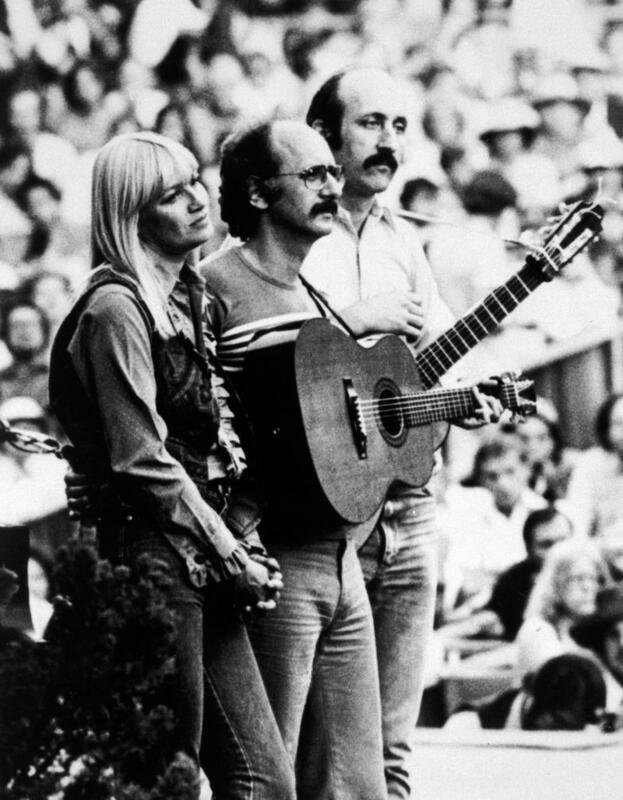 Peter, Paul and Mary, the iconic folk group of the 1960s, were renowned for their harmonies and their activism. The group has a new book out, Peter, Paul and Mary: 50 Years of Music and Life.  WSHU's Mark Herz spoke with Peter Yarrow about the group and its legacy.